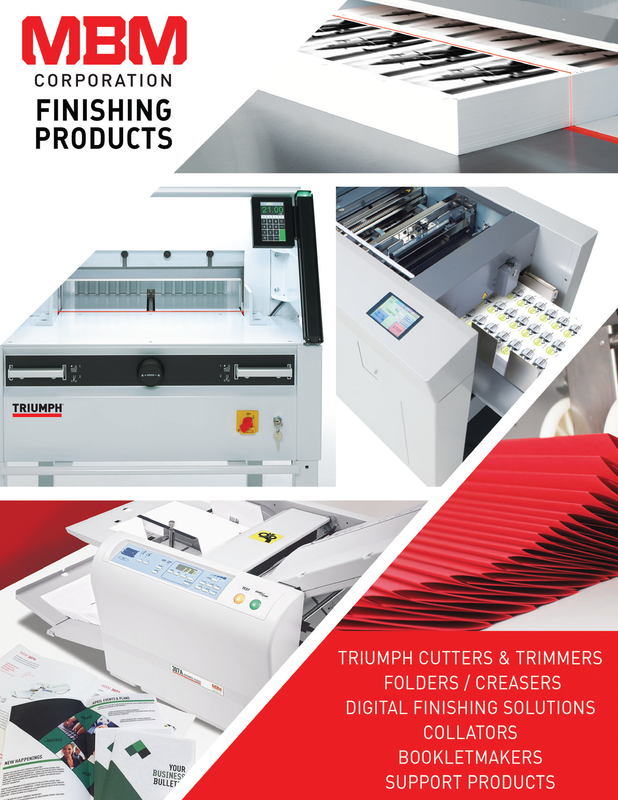 Manufactured in Germany by IdealMBM’s parent company, Krug & Priester, Triumph cutters are world renowned for their power, precision, and ease of operation. Exclusive SCS safety features put them among the safest cutters in the world. All Triumph cutters are certified under a quality management system established in all company areas under the DIN EN ISO 9001:2008 standards. All are tested by independent safety labs, comply with all international safety regulations, and are certified by Underwriters Laboratories for the US and Canada.